Place Olive-Oil, Salt, Pepper and Garlic into a large stock pot and heat up a bit. Deglaze the pot with the whisky, being careful to not expose the liquor to open flame. Add the water, beef broth, turnip, potato, and tomato paste. Bring to a boil. Reduce heat to a simmer (covered) for 2 ½ hours, stirring occasionally. Check the moisture level. If the stew has thickened considerably, add water at this point to ensure the barley will cook properly and to get the consistency you prefer in a soup or stew. Add Pearled Barley and simmer (covered) for an additional 1 ½ to 2 hours, stirring regularly. It’s done when the barley is soft all the way through. Adding some highland whisky in at the browning section would probably be really good. If you try the whisky addition let me know how it comes out. This is based on a Scotts recipe I found on the web. I changed a few things, most notably adding the spuds because spuds are good. Towards the last 15 minutes the broth had become quite thick so I added a half cup of water and stirred it in. The original recipe called for 1 ½ cups of water. Use the Scotch to deglaze after caramelizing the onions and meat. Add the water/broth/etc. only after deglazing with the whiskey. 1/2 cup of scotch may be too little. Next time I will add a full cup and see how that fares. A bay leaf should probably be added next time. If this is done, put it in when the initial water is added. Following the directions, I added 2 1/2 cups of water at the beginning, and then found it necessary to add another cup of water when the barley went in to ensure proper saturation. This is a full 2 cups more than the original recipe. 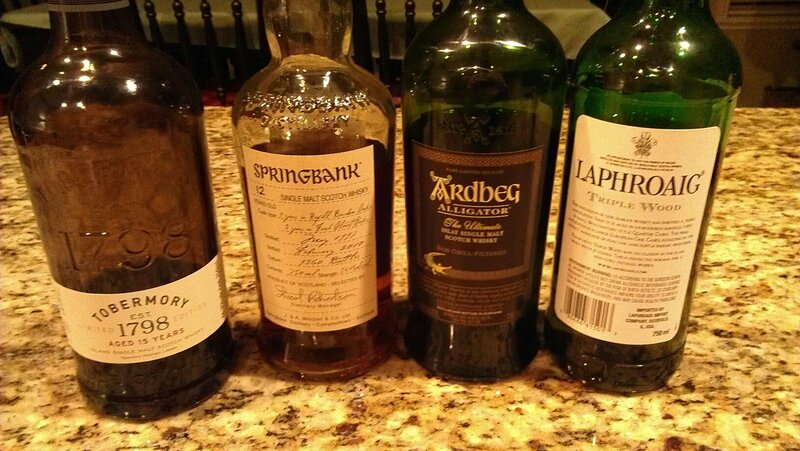 I added an Islay Scotch (Caol Ila 18yr. ), not a highland. 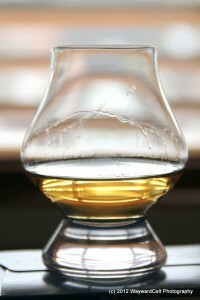 After cooking off the iodine nose, the end result was a fairly mild smokiness without any sweetness added by the whisky. Next time round, I think I will try adding a Balvenie to try and capture the sweetness too. I’d recommend using only potato OR only turnips. Using both increased the amount of food substantially and tended to make the dish a bit more complex. Next time, I think I will remove the potato and use only turnips for a more accurate representation and to simplify the dish. Jim Murray awards Arbeg with coveted top Whisky title! JimMurray, in his 2008 edition of his best-selling Whisky Bible, has awarded the Ardbeg 10 year the coveted top title of “World Whisky of the Year”. He added: “I have been visiting the distillery for nearly 30 years – long before anybody had heard of Ardbeg. 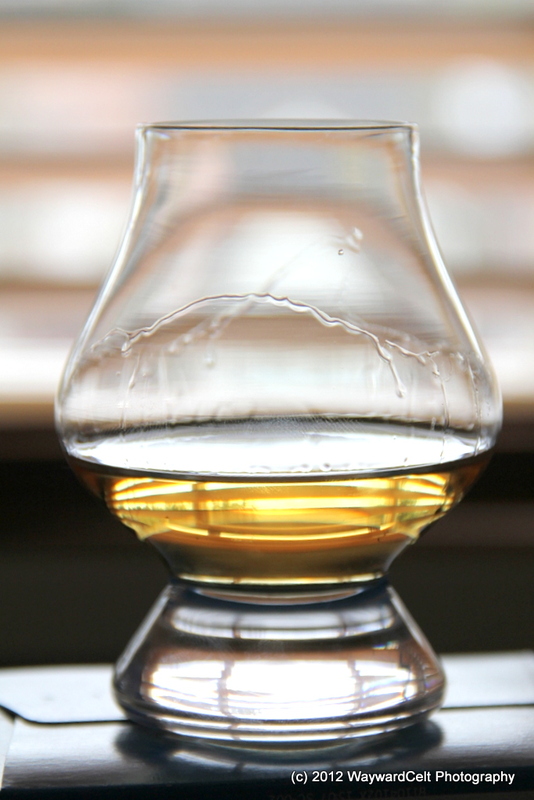 So, here’s to you Ardbeg… may your drams continue to garner such high praise and acclaim from all who taste you!